A new board has been selected for SHIFT Events Oy. The Board of Directors includes the Chairman of the Board, CEO Joonas Suominen Loikka, and members of the Board of Directors Noora Keskievari OneMind Dogs, Product Manager Elina Uutela Icebreaker VC, Managing Director Antti Korhonen Liveto, Managing Director Mikko Lehtinen Technology Properties, Futurist, Partner Niko Herlin Great Minds and CEO Teemu Malinen Sofokus. The Board of Directors consists of multi-entrepreneurial, digital business pioneers and event industry experts. With their experience, the members of the Board bring expertise, different perspectives, and networks to use SHIFT to become an even more important part of Finnish and European business and society. 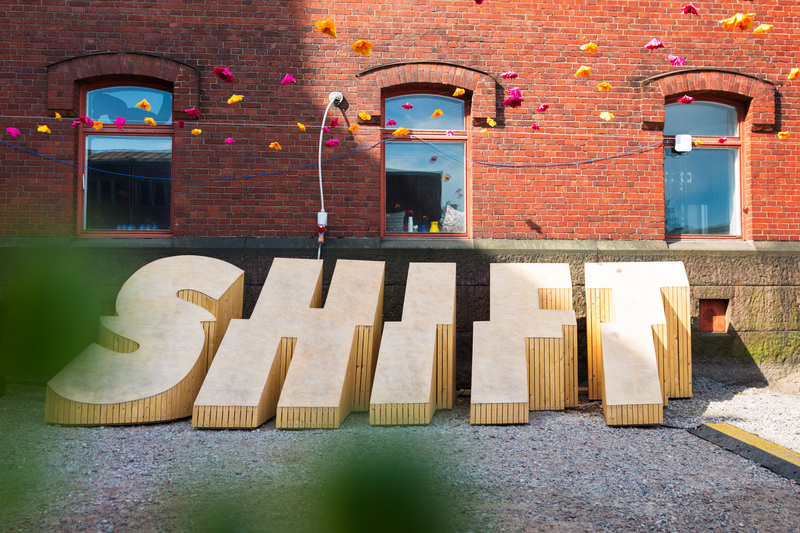 - SHIFT is a good example of how to help Finland pioneer global change in the digital age, commented Teemu Malinen, a successful entrepreneur. According to futurist Niko Herlin, perseverance and systematic action will ensure SHIFT's success in the future. - Every company must have a good common future dream, working together, Herlin continued. SHIFT Events Oy Chairman Joonas Suominen noted that SHIFT has grown into a natural part of both the Finnish and European business event ecosystem in just a few years. - Intelligent technology in business is shaping everyday lives more and more and we’re proud to announce that Shapeshifting Intelligence is SHIFT’s 2019 theme. We are currently transitioning the event to reflect this theme. According to Suominen, the goal is to make SHIFT an increasingly international and internationally known business event. Newly elected board members bring SHIFT expertise and vision to develop the event towards this goal.